All twelve winning artists will be rewarded with a performance at ESNS, a training programme and financial support for touring and promotion. Furthermore, all winners compete for a public choice award, which will be announced at the award ceremony during ESNS, January 16, 2019. Music is one of the most popular forms of art, widely consumed, and a vibrant expression of Europe’s cultural diversity. Music Moves Europe , the overarching framework for the European Commission’s initiatives and actions in support of the European music sector, and Creative Europe, the EU funding programme for the culture and audiovisual sectors, aim to help the music sector flourish by, among other things, supporting the European Border Breakers Awards in previous years. 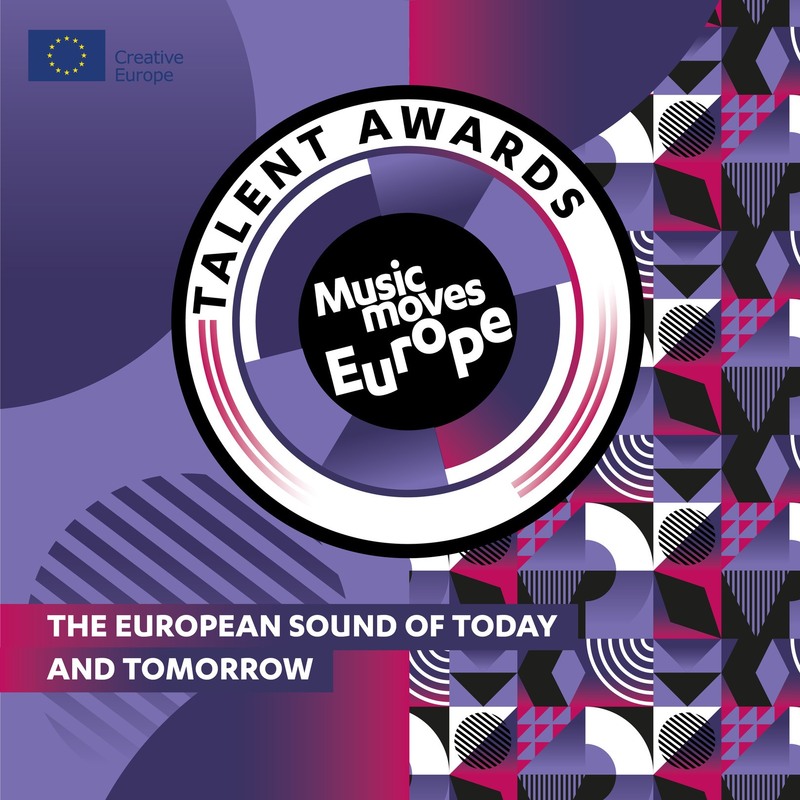 As from now, to enhance creativity, diversity and competitiveness even better, this former prize is being replaced by the annual Music Moves Europe Talent Awards.